Have a walk outdoors through the most characteristic and important place for the history of Venice. An essential tour for the understanding of Venice! This private tour includes the most important sights in Venice. 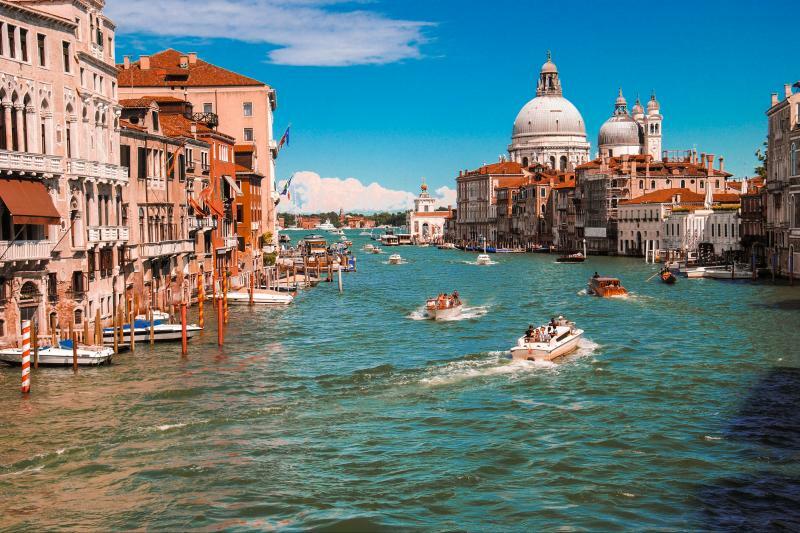 Meet your tour guide and enjoy a walk through art and history, seeing Venice’s main monuments, including St. Mark’s Square, the Doge’s Palace, the Bridge of Sighs, and the Rialto Bridge with a local tour guide. The meeting point is at St. Mark’s Square or at your hotel located near St. Mark’s Square.